Welcome to Reverse Mortgage Demo! The Reverse Mortgage Demo Team is your premier reverse mortgage team located in San Diego, California. The experienced team members here are committed to quality customer service and putting the needs of the people it serves first. 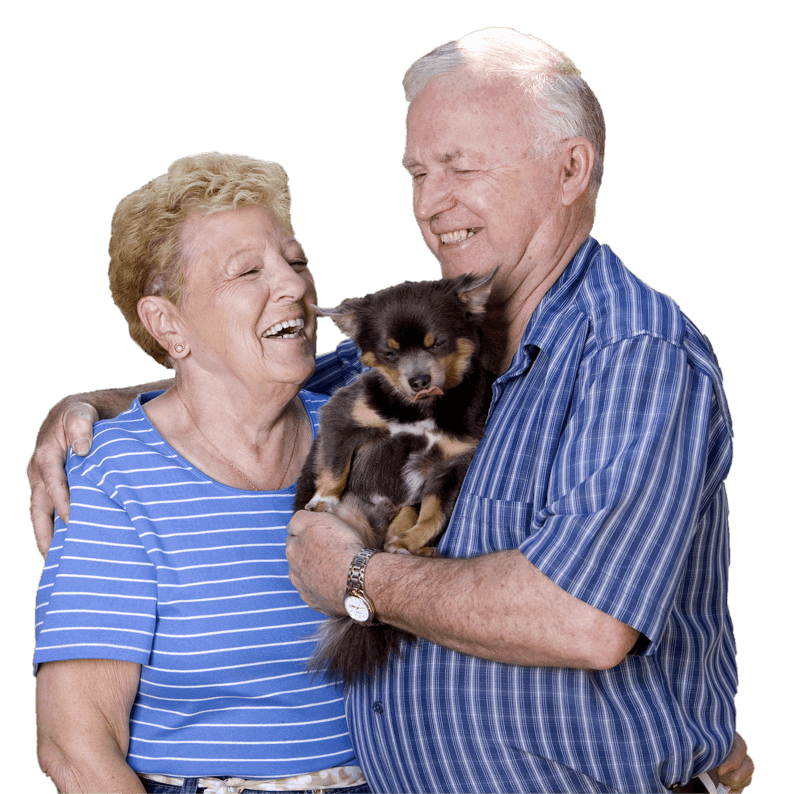 Reverse Mortgage Demo will always adhere to the highest degree of integrity in all business dealings. The Reverse Mortgage Demo teams’s pledge to you, is to complete the education process, so you are able to make an informed decision. Reverse Mortgage Demo always encourages prospective clients to invite family members to be a part of the discussion during the education process.